Our school uniform is compulsory. It is available from the School Uniform Centre located at 553 Remuera Road, Remuera, Ph 524 6270. Click here to view a printable version of our Uniform List. Click here to view a visual guide of acceptable footwear at Mt Carmel. 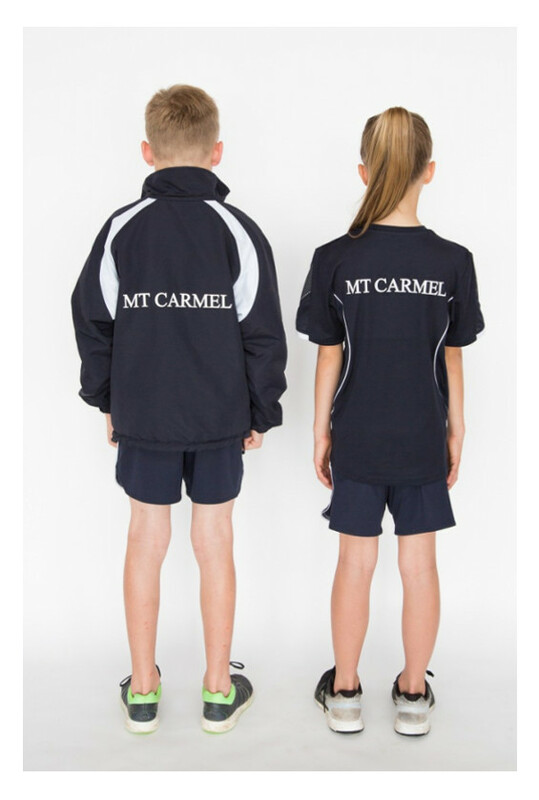 To visit the School Uniform Centre website and see the price list for the Mt Carmel uniform click here.